Discover more about private investigators capability, employment and regulations in Rhode Island. 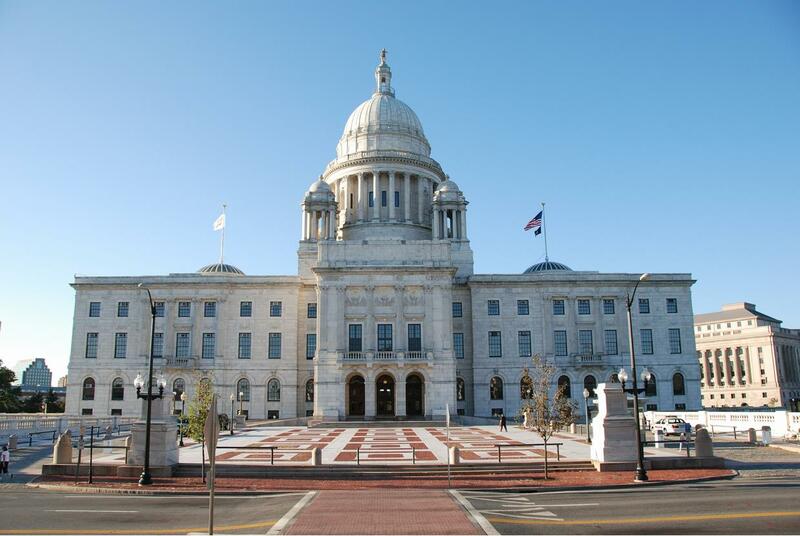 ICS offers a wide range of case types and services in the State of Rhode Island. All private investigators who work for ICS are held to high expectations and professionalism. You can expect that any reports and findings delivered to you in an accurate, timely manner. Contact ICS today to get started with an investigation today. Private Investigators in Rhode Island are required to be licensed in order to conduct Private Investigation services. If your investigation requires the case to move out of state, the private investigator must still abide by any out of state licensing requirements. In order for a private investigator to provide investigation services, one must be licensed and pass the minimum requirements to meet license guidelines in Rhode Island. All investigators must be legal US citizens or a permanent resident. The investigator must pass a background check and not suffer for any dependencies on alcohol or any other narcotic substances. An investigator must be of good moral character and be in a stable mental state. A degree in criminal justice can substitute for experience; otherwise, a minimum of 5 years in related fields such as conducting investigations as a police officer, or with any other investigative agency will be sufficient. With the rigorous requirements in Rhode Island, you can rest assured that all ICS private investigators in Rhode Island have the experience and aptitude to provide you with the best possible results for your private investigation. 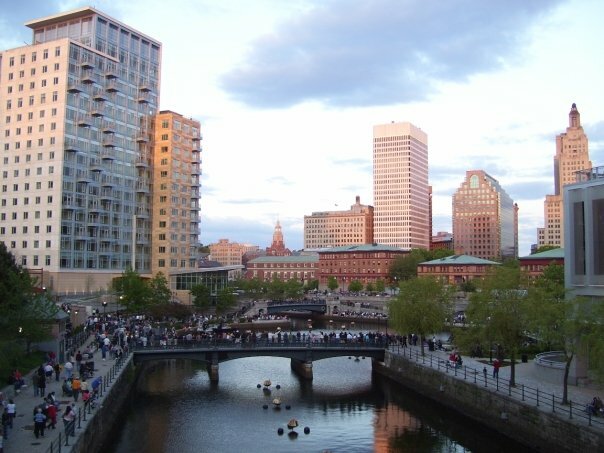 Although Rhode Island is the smallest state and the eighth least populated, it is also the second most densely populated state in the United States, next to New Jersey. 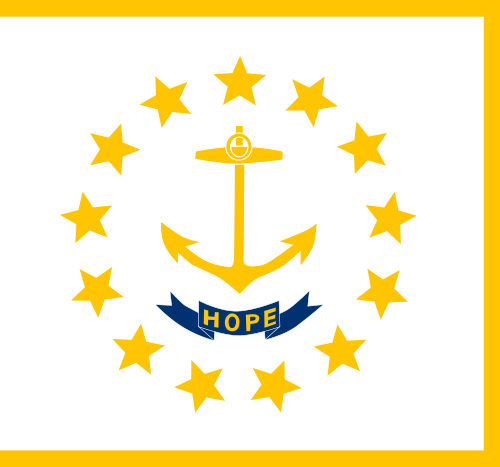 Rhode Island borders closely to Massachusetts and Connecticut, and being the size that it is, wouldn’t be unheard of for investigations conducted in Rhode Island to cross over state lines. ICS provides a full range of investigations for the state of Rhode Island and New England area. Whether your case involves adultery, cheating, fraud, background checks, computer forensics or any other type of case, ICS can help. Since 1967, our experienced staffs of private investigators have been helping people in Rhode Island find the information need. Do you need a background check in Rhode Island? Background checks can help businesses and individuals alike find invaluable information to be used to gather intelligence on a subject. Many clients of ICS simply need a detailed background check, were others require a background check as a stepping stone to a much larger investigation. If you need a background check or have an investigation that requires one ICS is ready to help you get started today. Licensing is done by individual cities and towns. Any licensee or private detective shall deliver to the local licensing authority or their designee a bond with a surety company authorized to do business in the state conditioned for the benefit of any person injured by willful, malicious, or wrongful acts of the licensee, which in the case of an individual shall be five thousand dollars ($5,000). Testing: § 5-5-3. License qualifications. (iv) Substantively equivalent training or experience. Only licensed private investigators can conduct investigations in Rhode Island. These licenses are only good in Rhode Island, there is no State Reciprocity.